What Happens When We Don’t Censor Ourselves? 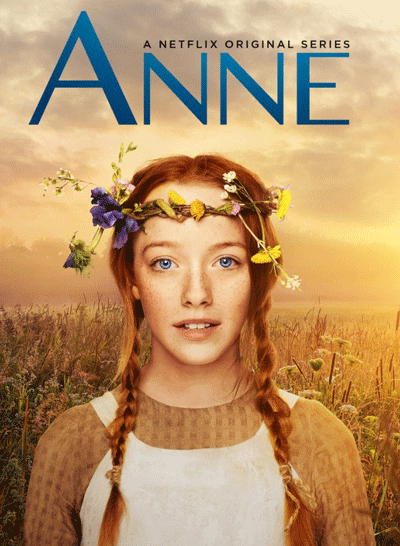 Are you watching AnnE with an “E” on Netflix? If so, I’d love to hear how you’re loving it . . . If not and you’d like your heart broken wide open in the best possible way, I highly recommend you stop reading this and start watching AnnE now. I’ve watched 3 episodes and felt more alive and cried with every one. If you haven’t already, give yourself this gift. Makes me want to add an E to my name. If you’re a coach or consultant experiencing loss or turmoil, then join my new, private, free FB Group, Good Grief for hope around receiving the good in grief and support for getting your business back on track. 2 comments to What Happens When We Don’t Censor Ourselves? Dear, dear Robin, I love that you have no room for minding. What you write here sounds like Anne. Robin, what you write here is so refreshing and real. It would be impossible for no one in the world to like you AND how incredibly wonderful to know that you are not living for others to like you! I am grateful that you are here on the planet and in my world. 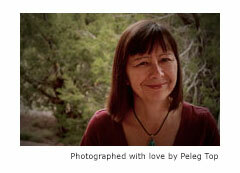 I adore you – so, there we are – uncensored and loving each other!